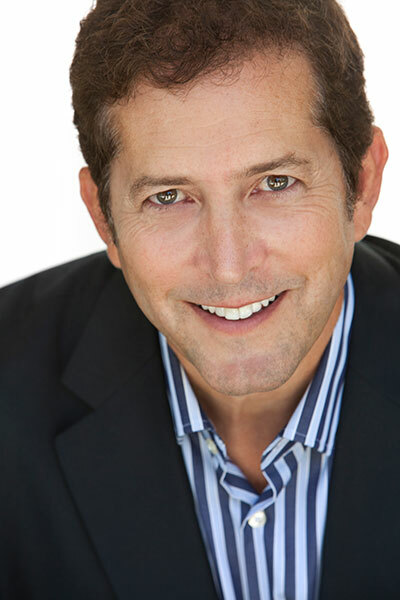 Eric Weiss has been a corporate executive and entrepreneur in the media and entertainment industries. He has been instrumental in the consolidation of the network/syndicated radio industry by structuring mergers and acquisitions for Westwood One Radio Networks, Premiere Radio Networks, and for clients such as Casey Kasem Inc., Global Satellite Networks, Brown Bag Productions, Backtrax USA and Rockline Radio, LLC. In 1997 he was part of the investor group which acquired control of National Media, a NYSE publicly traded direct response television company, selling consumer products via television and the internet. Weiss served as Vice Chairman and Chief Operating Officer of the Company until 2001. In addition, Weiss served a stint as CEO of BuyItNow.com, a venture whose shareholders included NBC Interactive, Emmis Communications and Clear Channel Communications. BuyItNow.com served as an online market place selling a variety of consumer goods. Previously, he served as Vice Chairman of Premiere Networks, Inc. (NASDAQ:PRNI) a leading producer and distributor of nationally syndicated programming and services to the radio industry, which was sold to Clear Channel Communications in June of 1997. Before joining Premiere, Weiss was Chairman, CEO and a principal shareholder in AME, Inc, an award winning producer and distributor of nationally syndicated programming, most notably, After Midnite with Blair Garner, which is currently heard on 250 country radio stations across the country. Weiss served as an executive Vice President and corporate officer of Westwood One, Inc. (NYSE:WON), the nation’s largest radio network. During his ten year tenure, his responsibilities included overseeing mergers and acquisitions, legal and business affairs, and the Company’s International and New Business Development Divisions. Weiss began his career as an attorney for Mutual Broadcasting System in Washington, D.C. He received his Juris Doctor from George Washington University’s National Law Center where he won the Nathan Burkan Competition sponsored by the American Society for Composers, Authors and Publishers (ASCAP). He completed undergraduate studies at Rutgers College where he was elected Phi Beta Kappa and graduated with honors.